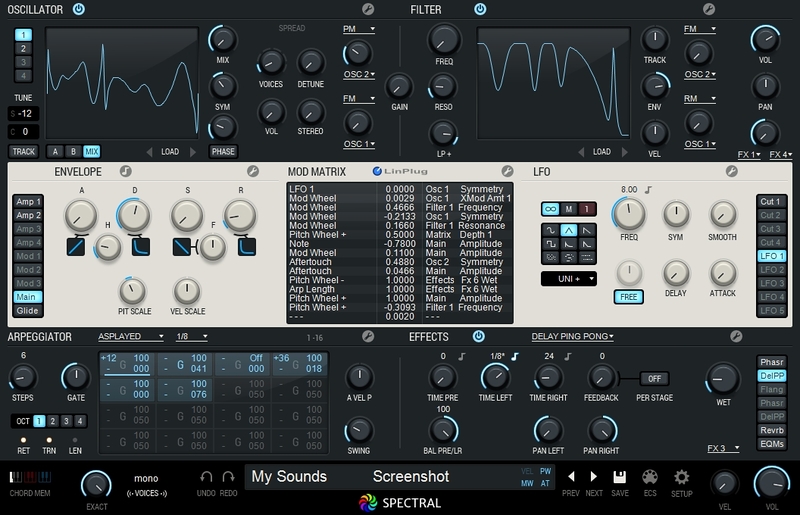 LinPlug will soon release a new virtual subtractive synth for Mac and Windows, called Spectral, and offers you to test the public beta version. 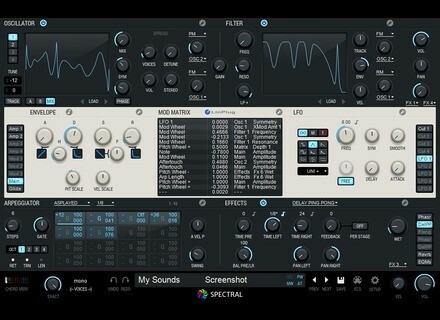 Spectral will be available in VST and AU for Windows and Mac OS X 32 and 64-bit. Its retail price is still undefined. You can download the public beta version now from www.linplug.com/spectral.html, a form is available online for bug reporting.